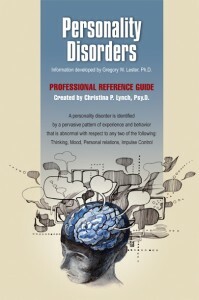 Personality Disorders – Dr. Christina P. Lynch, Psy.D. 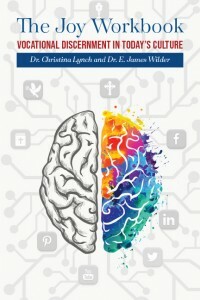 The Personality Disorders Professional Reference Guide is a self explanatory “tool” for clinical professionals and clergy to serve as a useful guide for understanding the difference between characteristics of a normal personality and a disordered personality. This guide can be a safety tool to help prevent the professional/clergy from being pulled into the trap of the “drama triangle” of a person who suffers from a personality disorder. Would you like to buy the booklet?